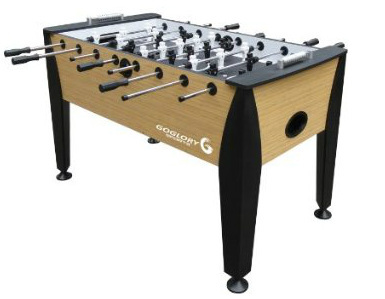 The Goglory 56 inch is a full size table offered in a light blonde wood grain stain on the exterior of the cabinet. 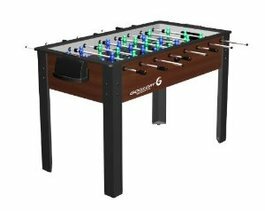 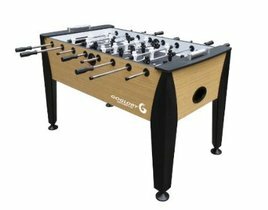 By comparison across all foosball tables, this falls near the middle of the line in terms of price and features offered. 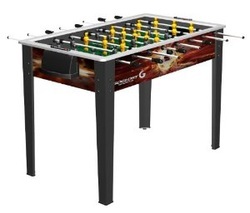 There is nothing particularly special about this table but it is a good solid table for the price.